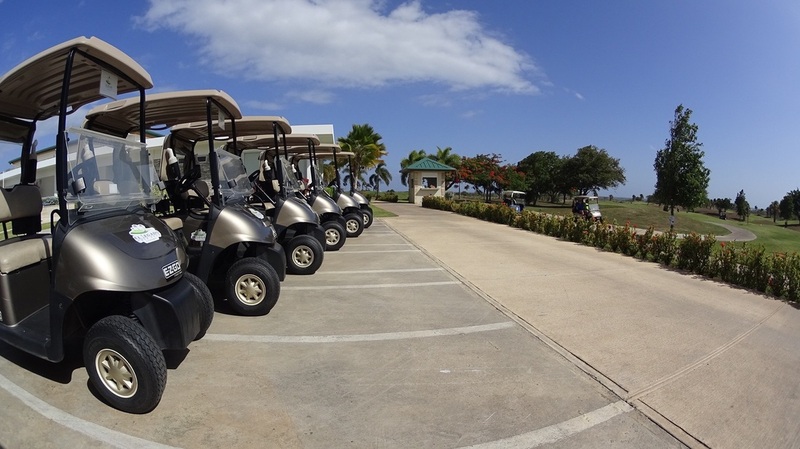 Located on the south east coast of the island, El Legado is one of the most beautiful golf courses in Puerto Rico. Our exclusive resort was designed by Chi Chi Rodriguez on 285 acres of a former horse valley surrounded by the breathtaking mountains known as "La Cordillera Central" and the Caribbean sea. Our golf course consists of a par 72, 18 holes, 7,200 yards, where the prevailing strong winds demand the maximum ability of any golfer. ​Each hole is a unique experience, and the demanding par 3, 15 will certainly transform your day into one to remember. El Legado has a driving range with practice greens and bunkers to warm up or take lessons.